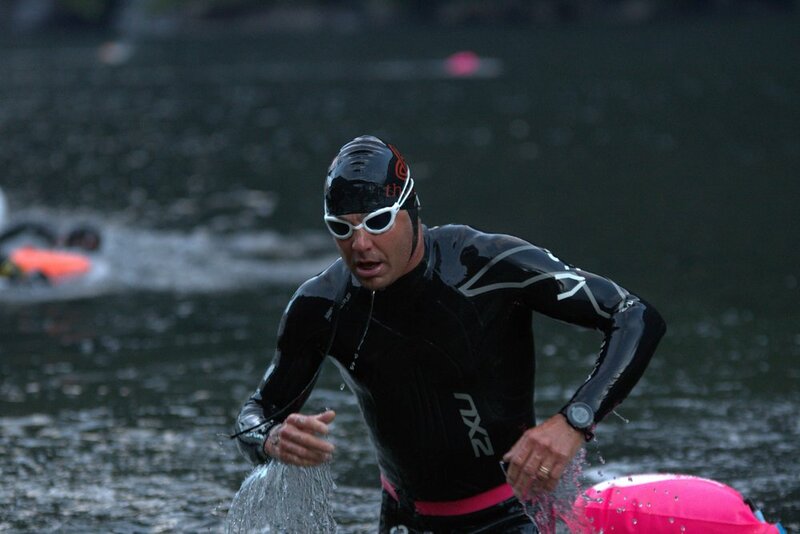 Welcome to thorXtri is an extreme full distance triathlon based in Southwestern part of Norway. 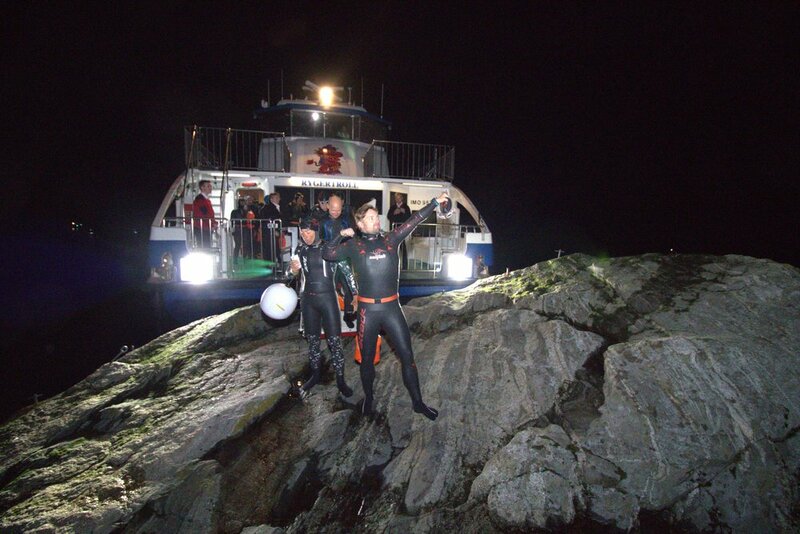 The race starts in fabulous Lysebotn and ends at the 3 swords site in Stavanger. 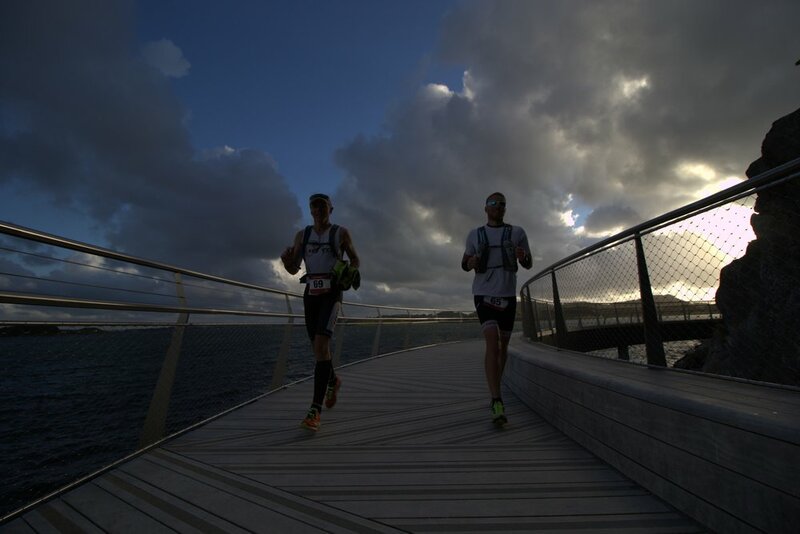 The race will include a 3.8 km chilly fjord swim, a 180 km hilly bike leg and a spectacular 42 km coastal run. The 4th edition of thorXtri takes place on 17th of August 2019. 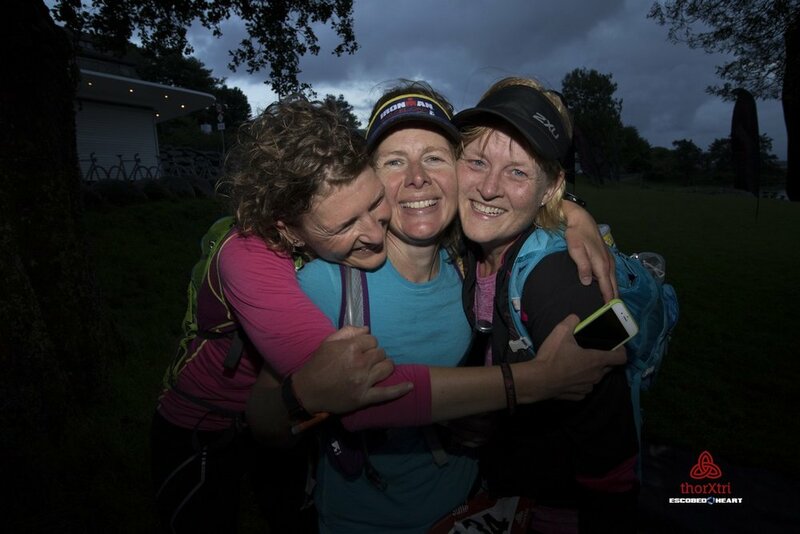 For the 2019 edition we have a total for 120 slots only - this is more an experience than a race as such. The aim is to challenge yourself with one of the toughest and hardest swimlegs on the long distance triathlon calendar, bike the awesome Lysebotn climb with its 27 hairpin out from the swim/bike transition with the goal to make it to Valhall at the historical site at the Swords in Rock site which is at the end of the marathon run.